Alexa isn't content being a stay-at-home voice assistant. It wants to join the workforce. Amazon has been working with businesses and developers to bring Alexa into the office. The company launched Alexa for Business in November. It's already being used in some offices, including WeWork's co-working spaces. 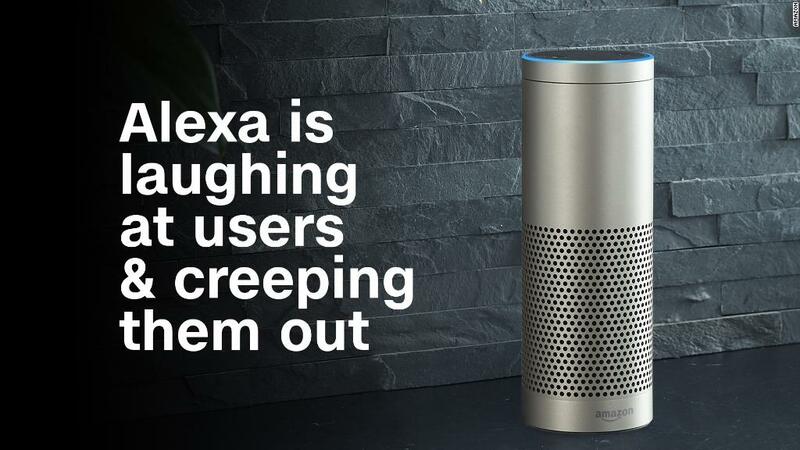 "In just a few months, our customers have built hundreds of private skills that help voice-enabled employees do everything from getting internal news briefings to asking what time their help desk closes," said Amazon's chief technology officer, Werner Vogels in a blog post Monday. Amazon has marketed Alexa devices primarily for consumers so far. Its third-party skills mostly cover entertainment, communication, and simple tasks like controlling smart-home devices. Since Amazon for Business launched, companies have found some tasks work well with voice commands. In offices, Alexa is being used for some of the same basic functions, like controlling the temperature. Vogels says it can be used to lower projectors, dim lights, find directions, book a room and report a tech issue. But the most popular use case for White Collar Alexa is helping out with what is usually the worst office technology: conference calls. The company has created a skill that lets you say "Alexa, start my meeting." Instead of searching for call-in numbers and trying to get everyone on the line, the system will start the call automatically. Although Alexa integrates with calendars and business applications, such as Salesforce and Concur, it could face serious competition from Microsoft and Google. Both have their own voice assistants and also offer their own extremely popular productivity suites. Integration with G Suite and Microsoft Office could be a major selling point down the line for companies considering adding voice services. For now, voice assistants like Alexa are still finding their footing and focusing on simple tasks. Amazon is betting they'll be promoted to a full time position in the coming years.